Looking for Kingwood garage door repair or replacement? 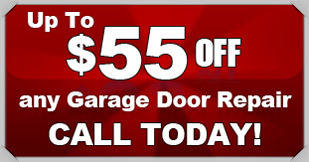 Look no further than Action Garage Doors for the best garage door service in Kingwood. When you need help with your garage door, you don’t need someone a few weeks from now, you want quick and friendly service. For years, we have been providing residents all over Kingwood with the garage door service they need to have their garages in the best working order. When you need a qualified professional and will accept nothing less, call Action Garage Door. Action Garage Door is a proud family-owned business that has been putting its clients first for 30 years. All of our work is performed in accordance with proper permits and following local regulations, and our products are built to withstand the unpredictable weather that Mother Nature can dish out. 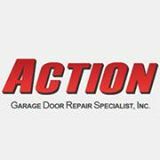 At Action Garage Door, we know that calling multiple garage door repair shops can be incredibly frustrating. You need one company to fix the garage door, another to maintain, or a separate service for your wood door. We do it all. We can fix all types of overhead doors, so whether you have a wood or steel door, or you have a cable or tracking problem, we can take care of you. To get started, contact Action Garage Door in Kingwood today and let us show you why we are Kingwood’s number one choice for garage door repair. When you come home to Kingwood in the far northeast quadrant of the Houston area, there is no reason to fear that garage door problems will plague your existence. Action Garage Door is just a phone call away, no matter if your problems requires emergency service or a scheduled installation of a new garage door. 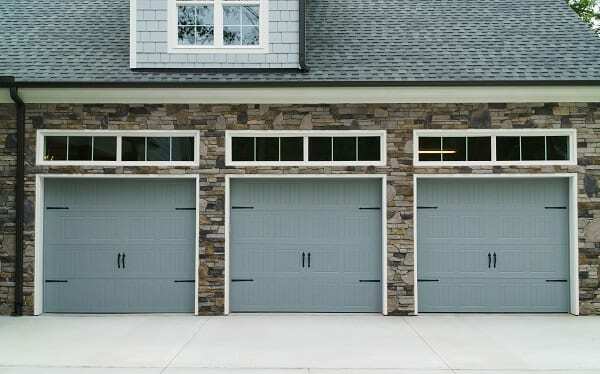 Let us be your “go-to” garage door company. We are good at what we do! Kingwood is a modern 14,000-acre master-planned community located in northeast Houston. It is situated mostly in Harris County and is the largest development of its kind in the 10-country area that comprises the huge Houston metropolitan expanse. It has become known as “The Livable Forest.” Development was initiated in 1971 as a joint venture between Friendswood Development Company and the King Ranch. Estimated population of the neighborhood is something over 82,000. However, the independent community was annexed by the city of Houston in 1996, and a years-long bitter battle ensued. Kingwood residents fought the annexation, which at the time was made possible by state law that allowed annexation of unincorporated areas without the consent of the residents. Residents later won the battle by reversing that decision on the state level, but they lost the war because the ruling was not retroactive and did not overturn Houston’s annexation of the Kingwood community. However, Kingwood remains a distinctive community, no matter how many people actually live there. There are two newspapers published to keep locals up to date about local activities; the cost of living is reasonable despite being slightly higher than the state average. Homes are priced well for value received, and the abundance of local amenities, including dining and shopping choices, makes Kingwood a good place to call home. 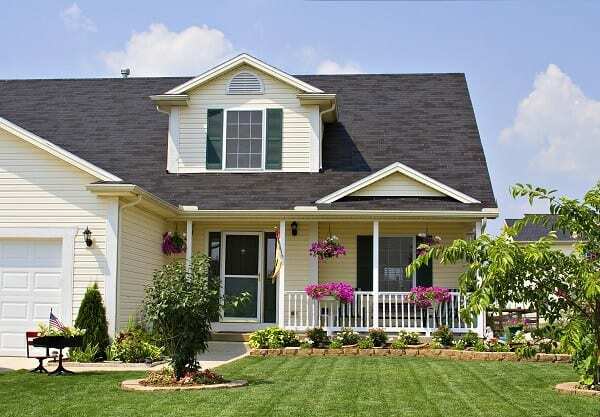 Median home price is $179,450; median household income for the area is $88,043. As a neighborhood of Houston, the statistics relate to the “far northeast” section of the city as a whole rather than being specific to the Kingwood development. But they are still valid in terms of location, amenities and leisure time activities. Nearly 70 percent of Kingwood residents are married with families, and the average age is slightly under 40. Area schools are highly rated, and there is ample school choice to make most residents happy. Residents of the area in Harris County attend Humble schools, and some students live in the New Caney Independent School District. There are also several private schools in the area for elementary age children. The community is located approximately 30 miles from downtown Houston in the Piney Woods area of East Texas, and it has a unique character that was originally the reason for its popularity. Although some residents complain that annexation altered that character, residents continue to be charmed by the ambience, the shade and the relative calm. Many residents commute to downtown Houston for employment and a new Park and Ride statkl makes that more feasible today. One claim to fame — although its allure is questionable — is that four local Kingwood girls committed a series of area robberies in 1999. Their exploits were the basis for the film, “Sugar and Spice.” Kingwood also offers a 75+ mile of trails and wildlife preserves throughout the community, known as Kingwood Greenbelt, a must-see for newcomers and veterans alike. I called and was able to get someone out the very next day. Came on time and was able to address my issue with the lowest amount of cost. The technician was very friendly and professional. Our technician installed a support bracket for opener on garage door.